Hailing from Minneapolis, Lunch Duchess have just released their debut EP and are about to embark on their first west coast tour. My Mom Says I Have a Rich Inner Life is comprised of four lo-fi tracks of indie rock delight. It reminds me a lot of early Colleen Green meets Peach Kelli Pop. Or, for us old fogeys, a more twee version of That Dog's debut album. "Cry" is more upbeat and with handclaps despite the name of the song. "How You Love" is more quiet, with an almost disturbing and hypnotic tranquility. 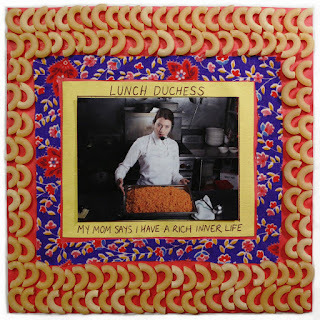 My Mom Says I Have a Rich Inner Life is available now through Bandcamp. 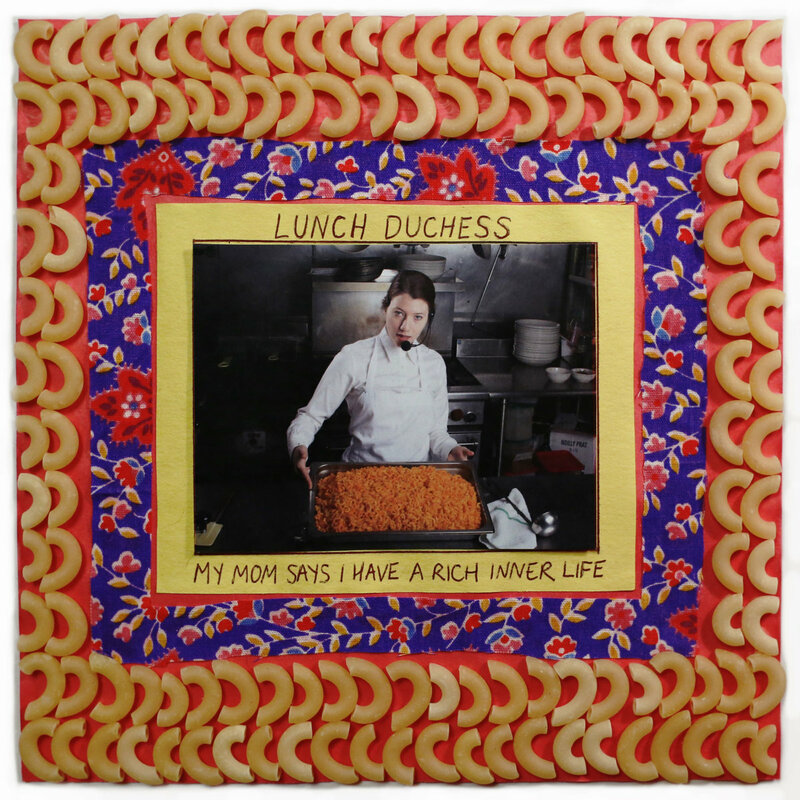 For more on Lunch Duchess, check them out on Facebook. You can listen to "Unable/Unwilling" below. We've also included their current tour dates below that.